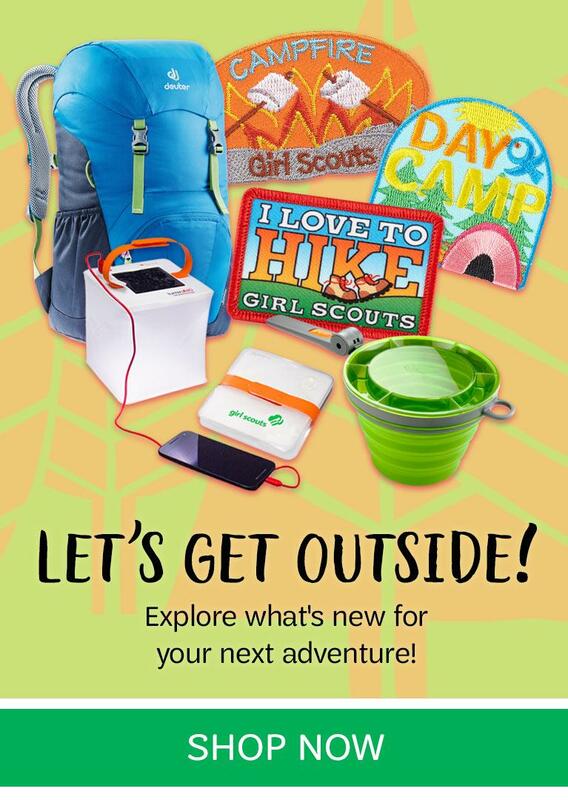 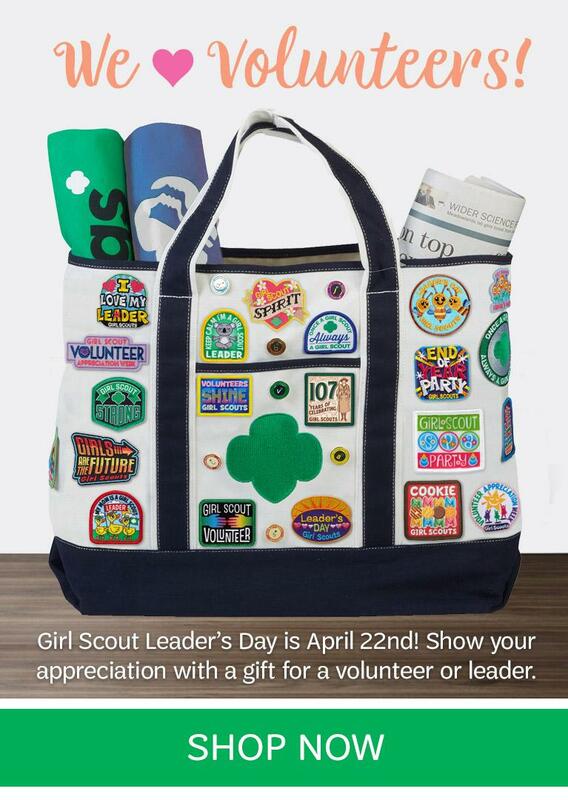 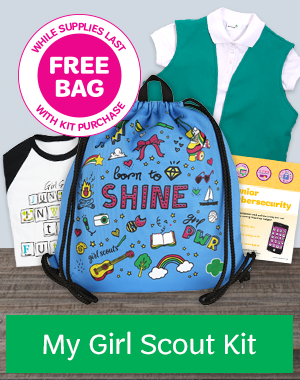 The Girl Scouts Heart of Michigan (GSHOM) Shop offers a full line of Girl Scout essential and fun items. 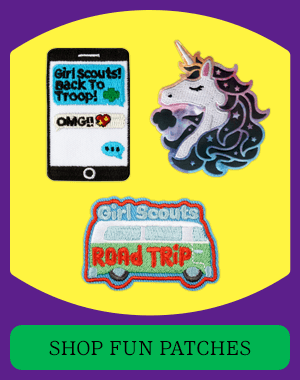 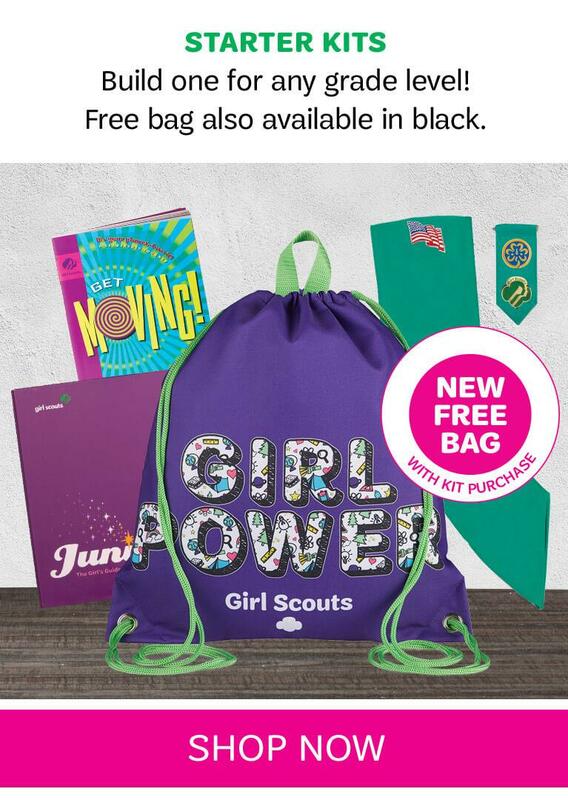 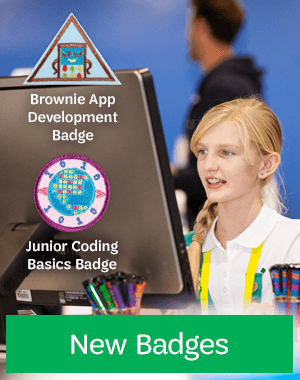 In addition to the basics-uniforms, books and badges-we offer a variety of fashionable Girl Scout accessories for girls and adults. 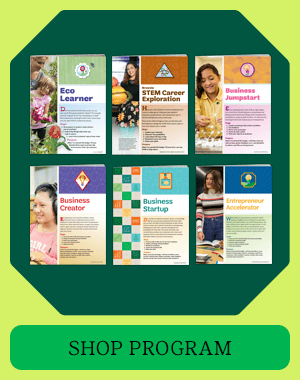 GSHOM serves 31 counties across Michigan including Ann Arbor, Kalamazoo, Jackson, Lansing, Saginaw, and all points in between. 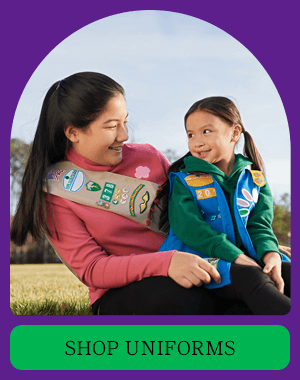 Note: Cashew Cash and Cookie Cash cannot be used online. 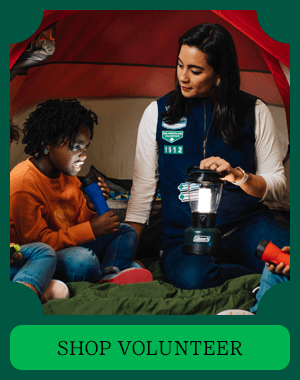 Please contact one of our five Regional Centers for redemption. 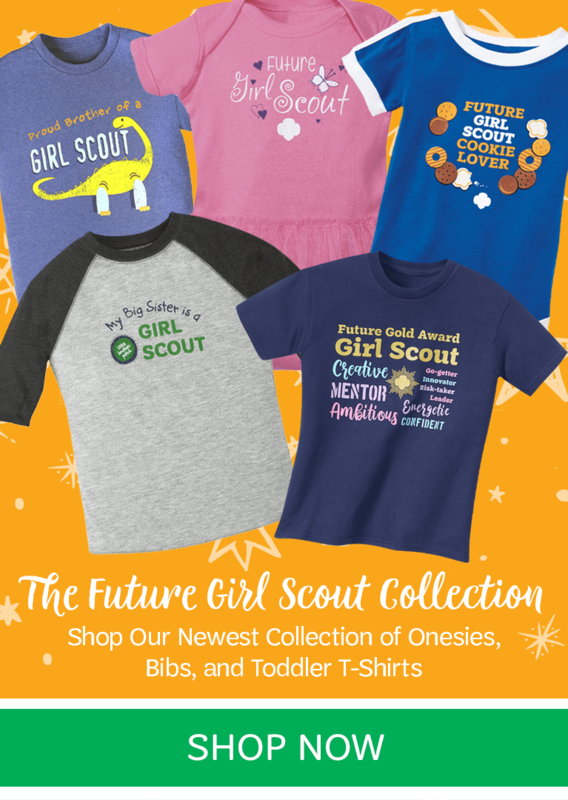 Remember, you are supporting GSHOM programming when you purchase your merchandise from GSHOM Shops or on our official Shop site.